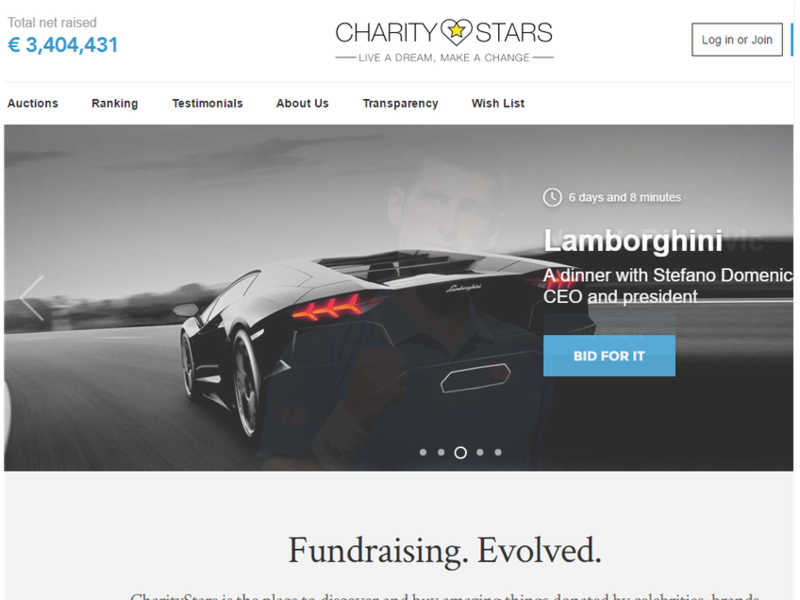 CharityStars is the place to discover and buy amazing things donated by celebrities, brands and private donors, allowing your dreams to come true whilst supporting good causes. Transparently. 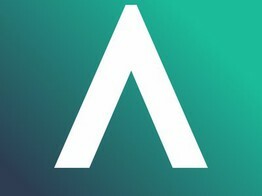 The AIDChain platform aims to make the nonprofit sector more transparent via $aidcoin, an ERC20 token that aims to become the preferred method to donate transparently through the Ethereum blockchain, and provide an ecosystem of services.